Every Monday morning, the WINNS' team come together to discuss all necessary topics in order to ensure the week ahead is smooth running. As well as important business discussions, another important part of our meeting is... well... cake! 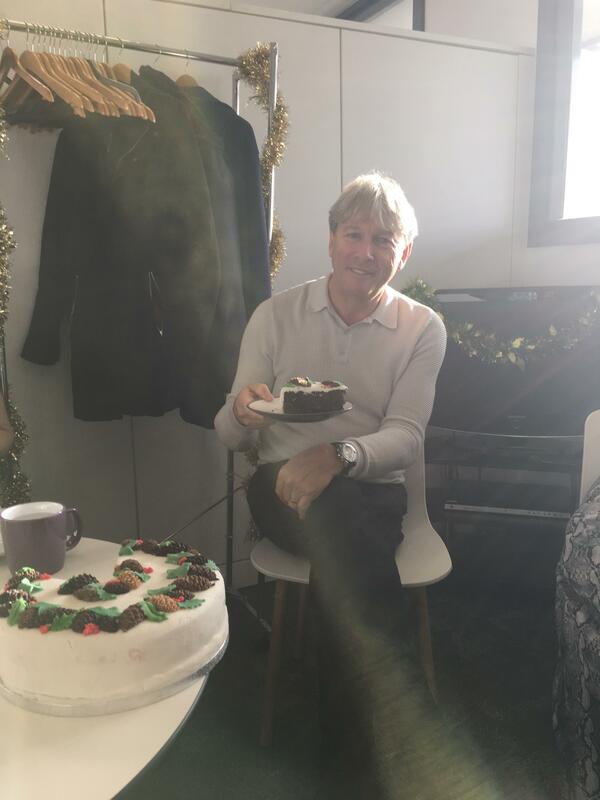 Karen Stillwell, HEAD OF BUSINESS CONTINUITY, creates cakes week after week that gives Mary Berry a run for her money, but this week she truly outdid herself by making a delicious Christmas cake. It was a hit by all, eating every last crumb.